JC Penney reported sluggish sales as customers cut back on spending. J.C. Penney Co. is getting rid of its catalog and outlet businesses and closing some stores and call center locations in an effort to streamline operations and boost profits. The department store operator also said Monday that Vornado Realty Trust Chairman Steven Roth and activist investor William Ackman -- who is a Penney shareholder -- will become board members. Penney's enacted a "poison pill" in October after Ackman took a large stake in the company. 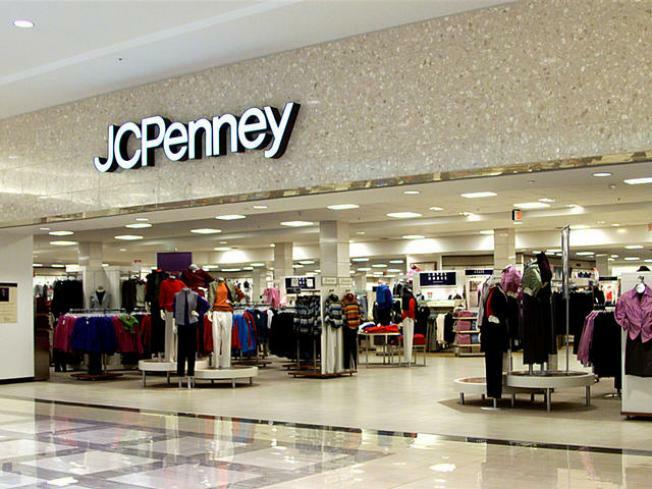 Penney plans to close six stores and two call center locations. It is also reorganizing its custom decorating business. The retailer based in Plano, Texas, expects the moves to add about 7 cents per share to 2012 earnings. It will take one-time charges of about 8 cents a share in the fourth quarter and 5 cents per share in 2011 related to the actions.